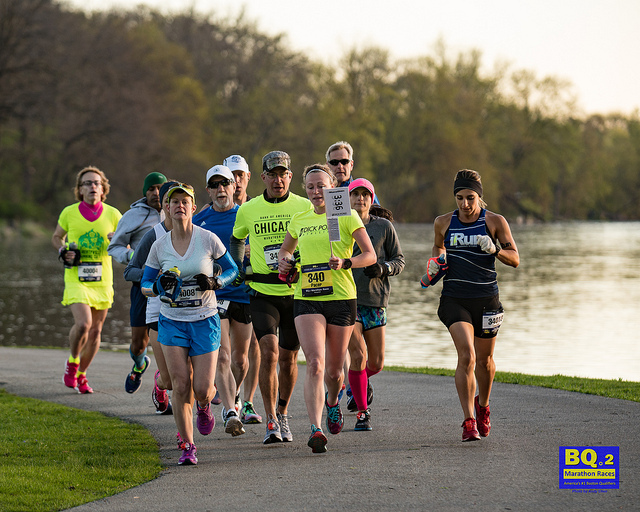 Pacing you to your qualifying time will just insure that you qualify but cannot run Boston. Great for bragging rights, but your experience will end there. We don’t just want you to register only to be shut out of the race. We want to help you to the starting line at Hopkinton. 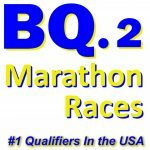 BQ2 will supply 13 pace teams that will lead you to a finish time 1 minutes under your qualifying standard, so that finishing with your group not only gets you a qualifying time, but a time that will get you into Boston. The table below shows our goal for available pace teams, and recommends the team you should be joining to get you into Boston. Our Boston Pace Splits document contains independent lap and mile pace splits for each of the 13 BQ standards represented by our pace groups. Because just meeting the Boston standard will not get you into Boston, 12 of these sets of splits (all except for 4:30) lead runners to 1 minute under the standard, just as our pacers will. 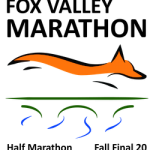 For example, standards 3:00:00 – 4:20:00 become pace splits 3:01:00 – 4:21:00. 4:30:00 pace and splits both lead to a 4:30 finish to accommodate runners with qualifying standards over 4:30. This 1 minute cushion has always gotten runners below the Boston acceptance cutoff in past years. The file format allows runners to DIY print, cut, and tape into mile or lap pace bands. How many can you expect in your qualifying pace group? Here is a breakdown of all of our 2018 runners’ qualifying standards. 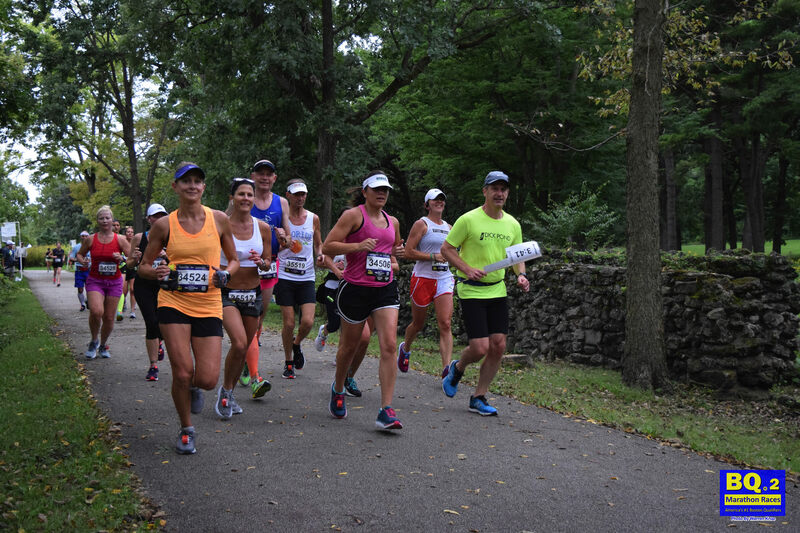 3:25, 3:40, 3:45, and 3:55 groups with 30 to 40 runners each are our most popular groups. 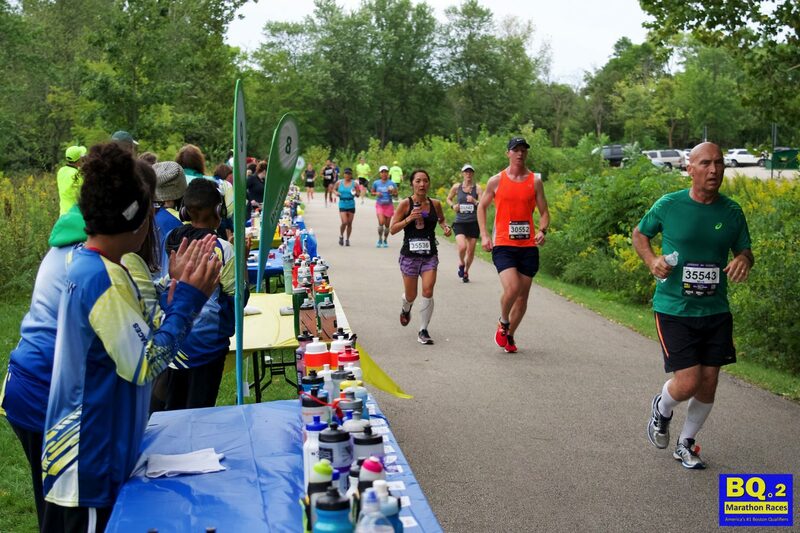 4:25 and 4:30 groups are under 10 runners each, and the remainder will have 15 to 30 runners. 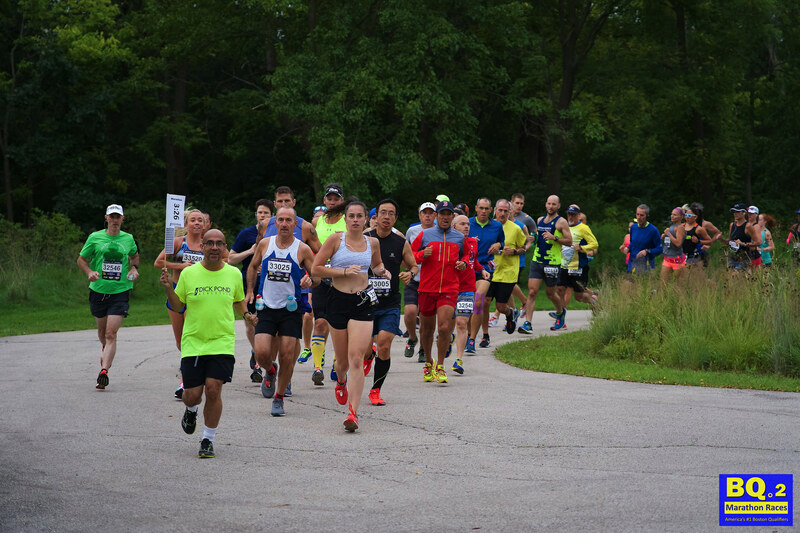 While anyone may run with any group, ( a lot of you may be shooting for faster times than your qualifying standard), it is still a pretty good indication of how many of our 300 runners you will be with on race day at the start, and hopefully at the finish.